Master Sanipass has been studying Martial Arts since he was just 11 years old. He has become a Master in this tradition. With his teachings and guidance, the College of Sho-Kai has been formed to continue sharing these teachings and lessons with those who want to learn. College of Sho-Kai is for those interested in Native Martial Arts practice woven with spiritual teachings. 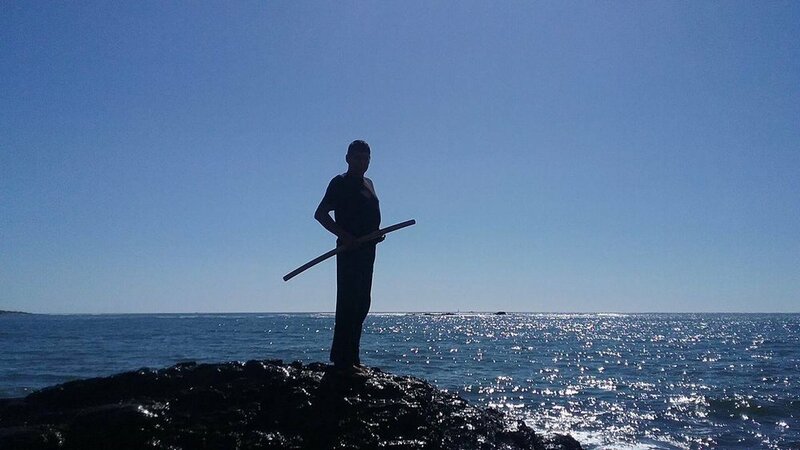 The premise, is based on non-violence through martial arts teachings through the eyes of a Native American Master who has been studying since 1974. Master David Lonebear Sanipass brings the knowledge through the years through this practice, it is an unusual practice. You won't find these teachings in any books, it has been passed down orally through Master to Student.